Thank you for visiting the website for the Detroit Zetas! 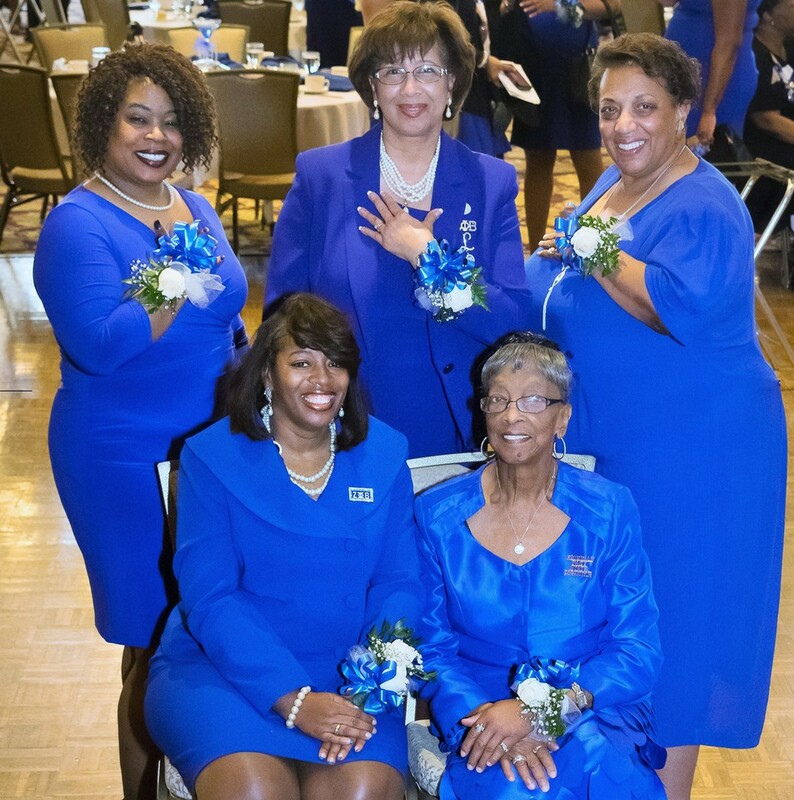 Beta Omicron Zeta Chapter has been serving the Detroit community since 1945. Flyers for our upcoming events are above, please click on them for more information. We hope to see you soon! What's Going on in BOZ? Congratulations to the Winners of the Pearl Challenge!